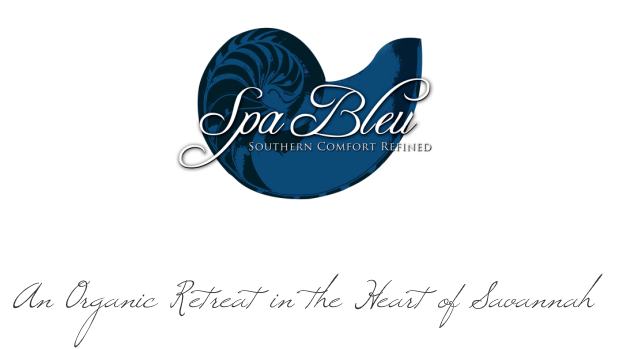 On a few very special nights of the year, Spa Bleu will be open until 9:00pm in celebration of Spa Bleu Nights. Bring your friends and kick back, relax, and enjoy an evening of true 'Bleu' Southern comfort with champagne, hors d'oeuvres, surprises, and spa services at special prices! 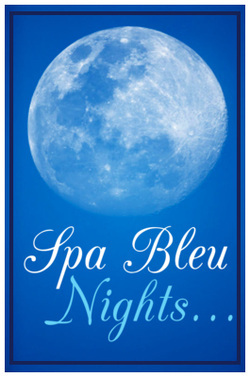 *Visit us on Spa Bleu Night & enter to win a drawing for free spa services! Also, receive 10% Off all Gift Certificates and services scheduled! Call to reserve your petite spa service! 4. Specialty services will consist of A la carte mini services--such as 10-minute Chair Massage, 20-minute Massage, 20-minute Express Facials, Petite Manicures and Pedicures, Spray-tanning, Make-up Application, and more, all at special prices! 5. There will often be a drawing for Free Spa Services, so be sure to stop in and add your name to the drawing! On busy nights, we limit 1 service per client. This is simply to allow space for all. Thank you for your understanding, and we look forward to celebrating with you and your friends!